UNIP takes care of your parking. Simply, plan, park and enjoy. Upon simple registration of your mobile phone and pin you immediately have free access to the city parking map and to our verious services. In case you would like to use our mobile parking payment service you will need to provide us with your credit card information and your car plates. 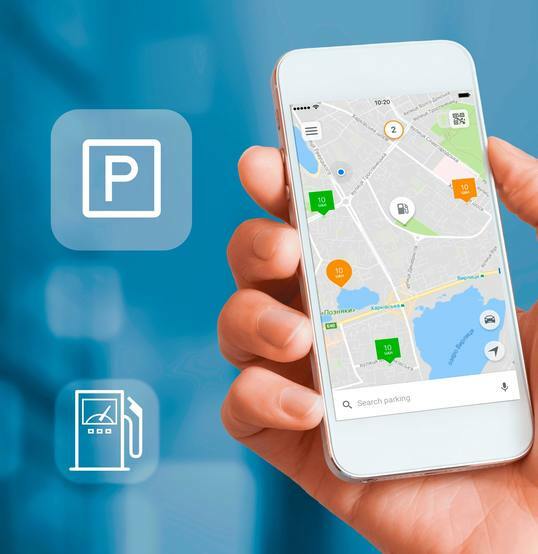 You will find every parking facility on your UNIP parking map, including both on-street and off-street parking, private garages, all clearly displayed on city map in your mobile phone.Simply click on a particular parking location to immediately obtain detailed information on price, number of spaces, conditions, restrictions, occupancy estimates and street view. 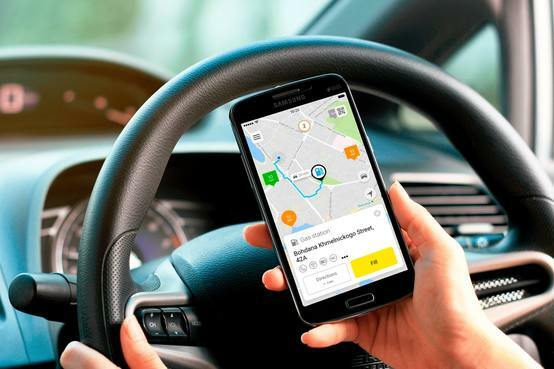 Upon set up of your account you are connected to the preferred payment channel and can pay your parking in two taps on your phone.Automatic control over parking session helps you to avoid unwanted fines. Push notifications keep you informed about status of your current session or any road incidents on your way. 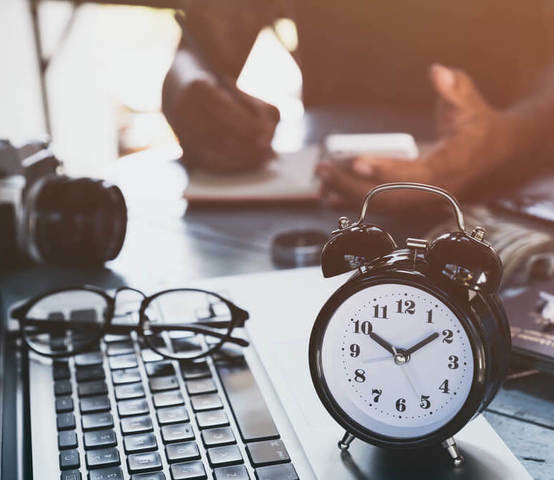 There is no need to return to the parking site to buy extra parking time – simply extend your session remotely from wherever you are. 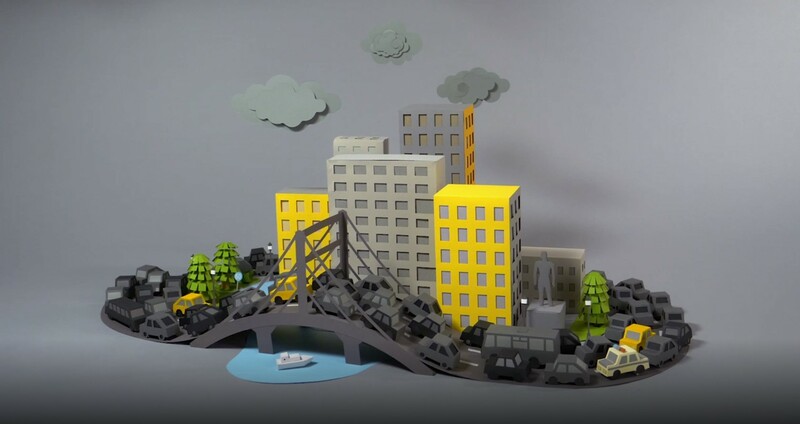 Automatic control over your parking session prevents unwanted fines. Push notifications remind you well in advance of you current sessions' status.We calculate the optimum route to your chosen parking location and then to your final destination. 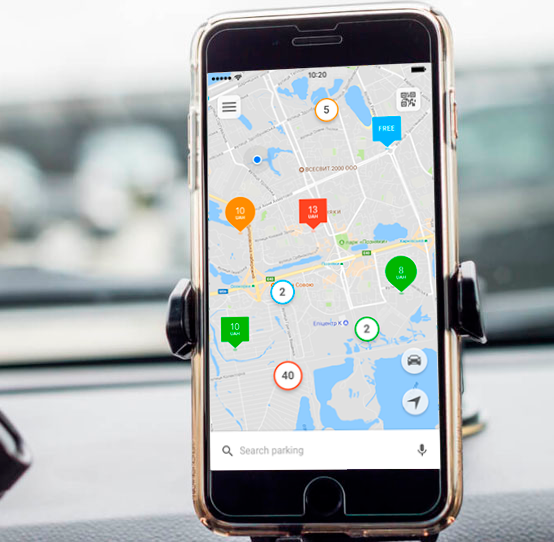 With real time occupancy information there is no need to waste time searching for a parking space. 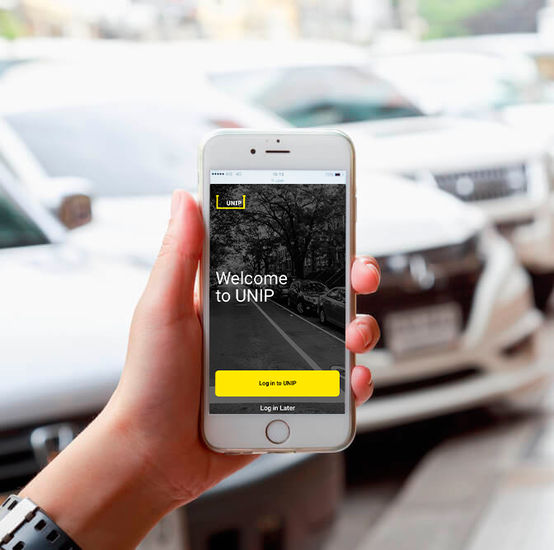 UNIP app displays current parking availability on your digital map. The colour of the parking tag will inform you on real-time occupancy rate. 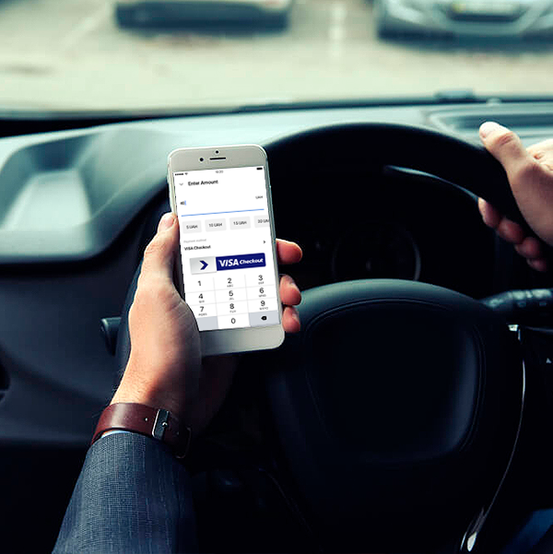 UNIP by one single Application helps drivers to meet every day mobility needs. Both park and gas locations are on the digital map in your smartphone including information on fuel prices and promotions. Scan QR code on your pump station. 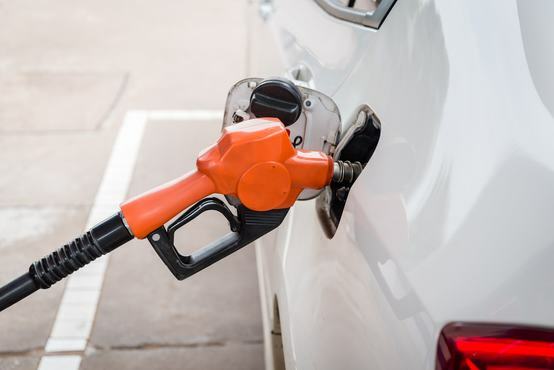 While looking for the closest filling station driver can choose the best option by price or distance. We will calculate your optimal route. 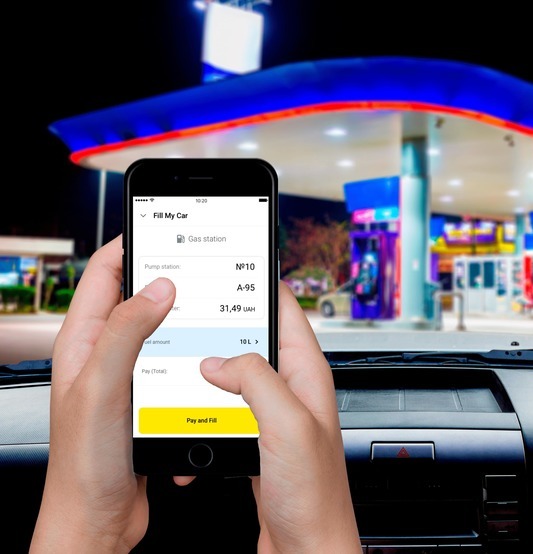 You can pay your fuel directly from smartphone without leaving the car. 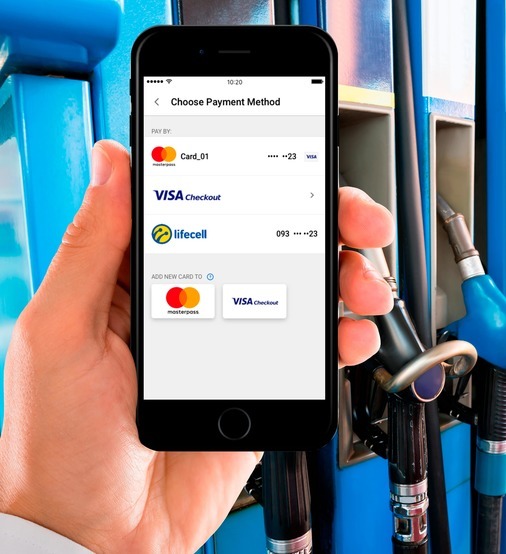 Use the preferred payment channel and pay for fuel just in few clicks. Save your time – tank your car with UNIP. Easy way to collect and to spend the points on both filling station and parking. * The system will automatically notify you that the top up was successful. 2. To begin SMS parking, user should register a private account and have enough credits on his virtual balance to start parking. 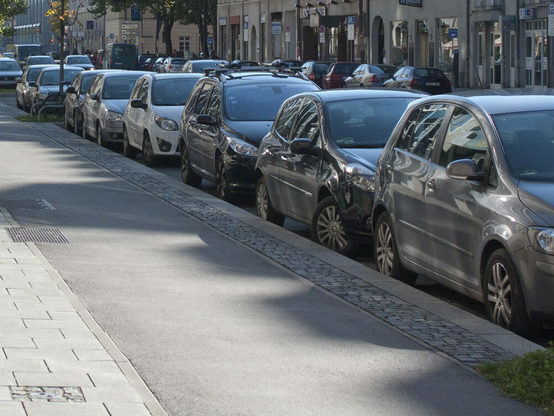 To begin parking, user sends a notification on the short number 9393* in the following format: parking lot number or zone number <> license plate number. Do not see the answer to your question? Call our customer support service.